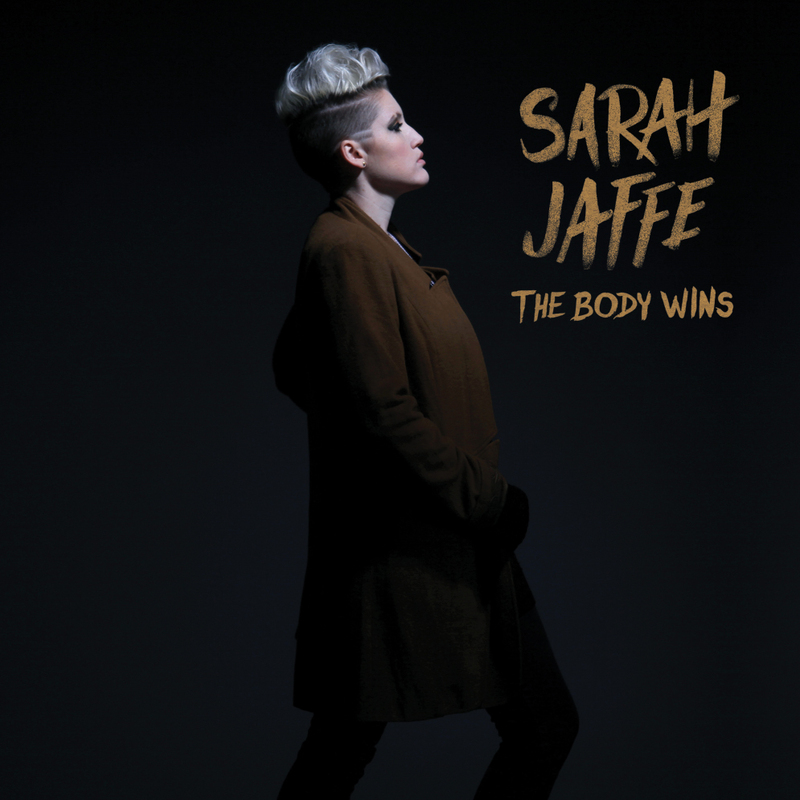 Sarah Jaffe is thrilled to announce the April 24th release of her new full-length studio album, The Body Wins. The new album was produced by John Congleton (St. Vincent, Explosions in the Sky, Wye Oak, etc.) and is the follow up to her critically acclaimed debut full-length Suburban Nature which earned raves from New York Times, USA Today Pop Candy, Paste, and NPR among others. As Jaffe gears up for the release of The Body Wins, she will be performing select dates across the US in February and March. She kicks things off on February 5th with Lucinda Williams, Rhett Miller The Civil Wars and more on the Camayo Cruise. Shortly after, Jaffe will head up to NYC for a special show at the Mercury Lounge on February 22nd. Then out to the West Coast where she joins up with Guthrie (Jay Farrar, Will Johnson, Jim James, and Anders Parker) for a handful of dates before heading back to Texas for this year's SXSW.